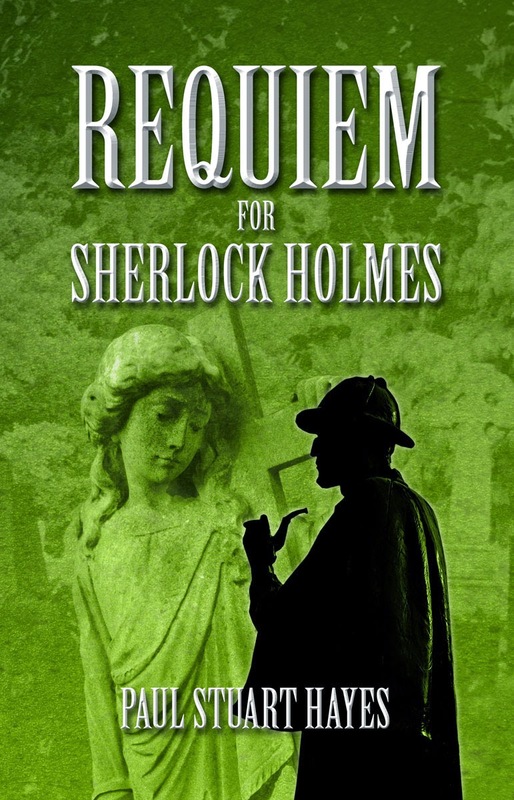 I'm pleased to announce that the cover design for Requiem for Sherlock Holmes has just been awarded a semi-final place in the 2014 Authorsdb Book Cover Contest. Of course the plaudits should go to the cover's designer, namely my brother, Alan Hayes. 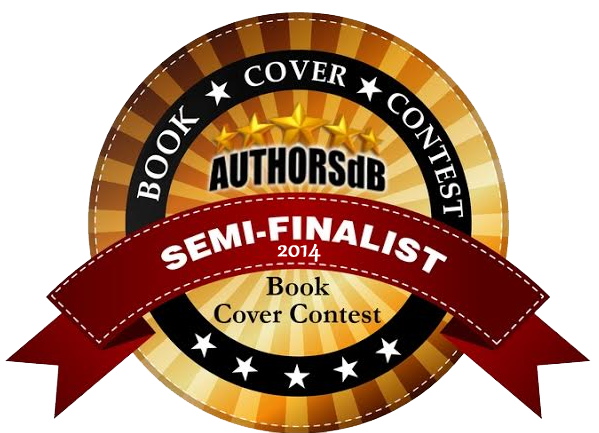 My brother and I are ecstatic that our cover has reached this far in the contest, as there were some very strong entries in our catergory.